One of the biggest transitions for a child is the move from kindergarten to Primary School. For the first time, students are presented with more expectations, from completing daily diaries to reading books to being self-sufficient when eating and dressing. 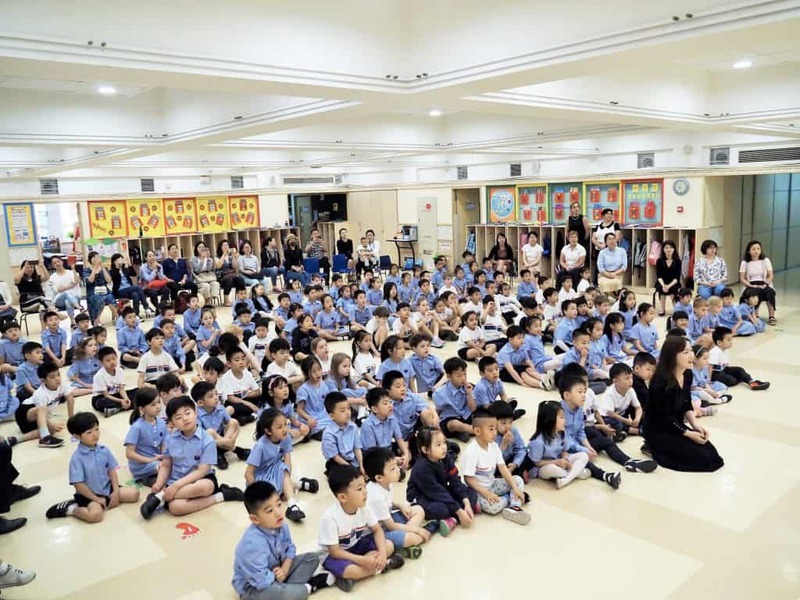 While YCIS Beijing takes great effort to ensure a smooth transition to Primary School, responsible parents often wonder what they can do to build upon the school’s efforts. Below, we’ve listed a few things that you can implement at home that will have your child fully ready to start in Year 1! Read in as many languages as possible. You can ask the ayi to read also! Take adventures together! Encourage activities outdoors and get out of the house. Finally (and most importantly), enjoy the precious time together. Time will pass by faster than you can imagine! 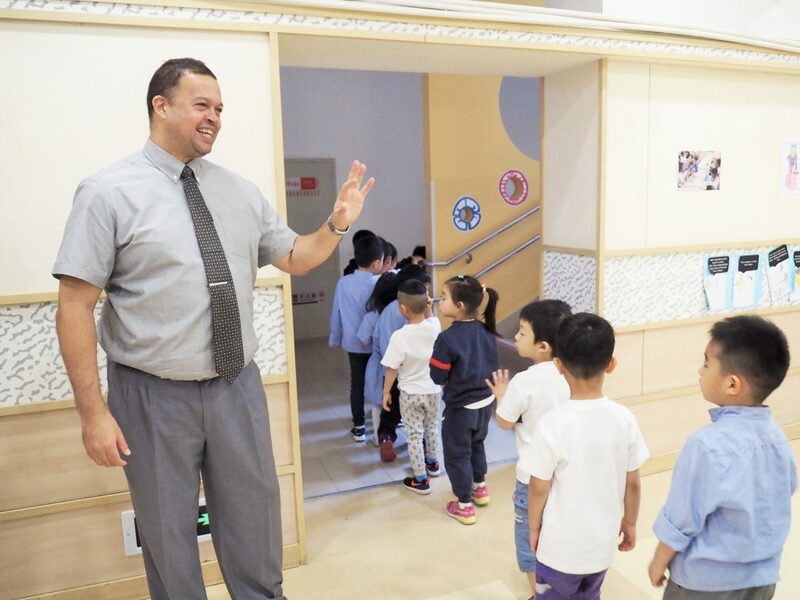 Interested in learning more about the YCIS Beijing ECE and Primary experience? Visit our ECE and Primary School homepages for more information, or click here to get in touch with an Admissions officer today!